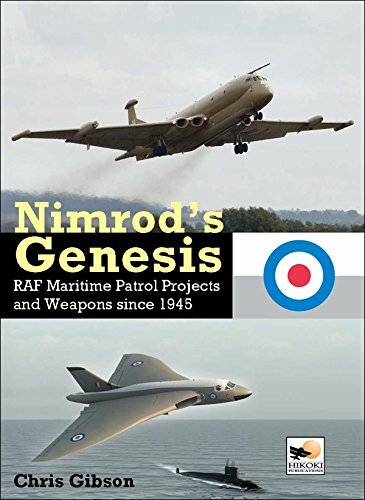 Not even a month after this book came out in April 2015 the aircraft named after the mighty Biblical hunter was on everybody’s mind in the UK after Russian submarines were discovered to have spied on Britain’s nuclear deterrent, Trident, and noises were made by high-ranking but retired military leaders to bring the Nimrod out of retirement. Hundreds of millions of pounds over budget, its latest version, MRA4, had been cancelled in 2010 and all active Nimrod variants were withdrawn from service by mid-2011. If, based on the book’s main title, you’re expecting an in-depth treatment of the Hawker Siddeley Nimrod introduced in 1969 as an extensive modification of the civilian de Havilland Comet 4 jetliner, or its BAE Systems successor, the MRA4, you won’t find it here. It isn’t until p. 156 of 224 that the story even turns to the Nimrod. Instead, the book’s subtitle is what it’s really about: how the lessons of the Battle of the Atlantic, the longest continuous campaign of WWII, shaped postwar thinking in regards to coastal defense, protecting trade routes, and generally keeping the air and sea surrounding an island nation free of intruders. The Nimrod was only one of the assets in the tool chest. 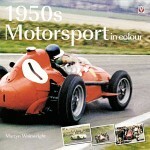 The book jacket says that the book, like the two that preceded it (Vulcan’s Hammer about bombers and Battle Flight about fighters), “challenges previously accepted beliefs about the concepts and projects behind Britain’s Cold War aircraft” but there is no noticeable evidence of any specific challenges. As it does, however, benefit from “newly released archival material” there may well be new nuances to the established canon. 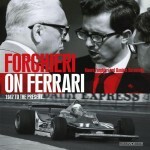 Be that as it may, it is a wide-ranging and well-written survey of the topic. It is clearly written from the point of view of someone who laments that the ineptitude of the political leadership is leaving the UK dangerously exposed in the name of cost cutting. 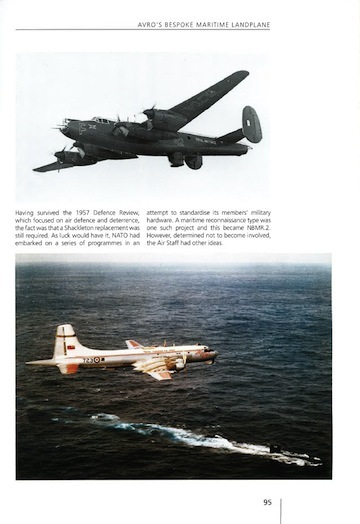 The book begins with a look at the post-WWII maritime threat posed by the Soviet Navy, explaining their strategic goals and arsenal. Submarines and their capabilities feature prominently and this is juxtaposed with Western and especially British detection methods (nicely descriptive and with drawings) and countermeasures from radar/sonar to seaplanes to torpedoes and missiles. The discussion of aircraft focuses on their respective shortcomings vis-à-vis the theater of operations and mission requirements, wherein lies the genesis of the Nimrod project. 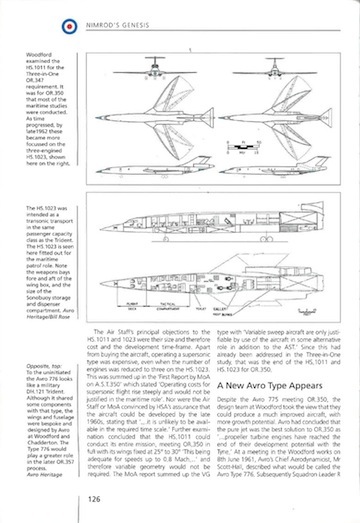 The book is comprehensively illustrated with photos, charts, maps, 3-views, and an occasional artist’s rendering by Adrian Mann in the case of unbuilt projects such as the Hawker Siddeley HS.1011 variable-geometry supersonic maritime patrol aircraft. 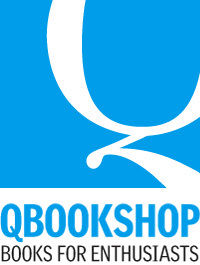 Good and very necessary Glossary, shortish Bibliography, pretty decent Index (in microscopically small type). Appended are various lists, SAR and EEZ mission parameters, and a short summary of rotorwing ops (whose title, “Blind Alley,” says it all).